So we have been having fun with our easy Salt Dough Recipe again. Salt Dough is something that I have LOVED since my childhood. Then it was “merely” something we made at Christmas – for simple (but lovely!) cookie cutter ornaments. But I have discovered that there is SO MUCH more you can do with saltdough!! With a little imagination you can turn it into almost anything. And the best bit? If you colour your salt dough first, then it is a bit like a polymer clay. 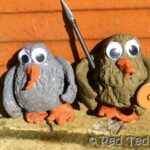 The only thing you need to remember, is that salt dough is NOT as strong as other clays and requires longer drying times. So, it is something you need to get used to.. but then… your imaginaion is the limit. Today we made some adorable little Kawaii Peas in a Pod necklaces. 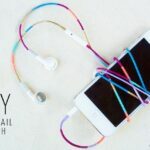 They are super cute and so so soooo easy to make. And I simply love the Kawaii faces! 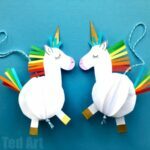 A great way to get older kids interested in this classic craft! 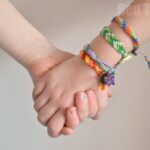 These Peas in a Pod make perfect little friendship necklaces.. if you have a best buddy… make two peas in a pod. If you are in a circle of three tight friends, make three. 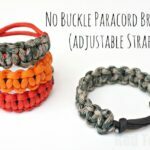 A lovely Summer Camp activity too! 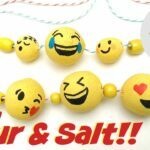 I have shared below a video showing you how to mix your salt dough recipe together – but you simply mix flour and salt and then GRADUALLY add the water. You don’t want a sticky dough! It is also important to really let your salt dough dry and to turn it often during drying. A hot day will dry these out in one day… on a damp day, you will need to bake them in the oven at around 50C for about 4-5hrs! 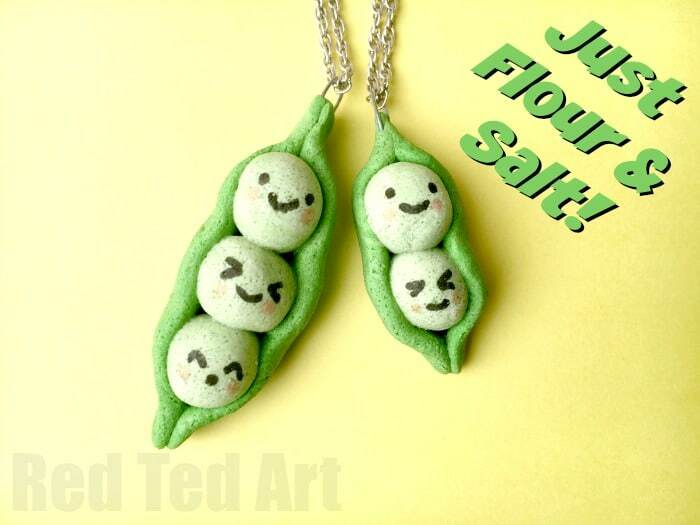 Here is how to make your fun Salt Dough Pendants (Kawaii Peas in a Pod)! Hope you liked our Salt Dough Pendants and that you do have a go!!!! 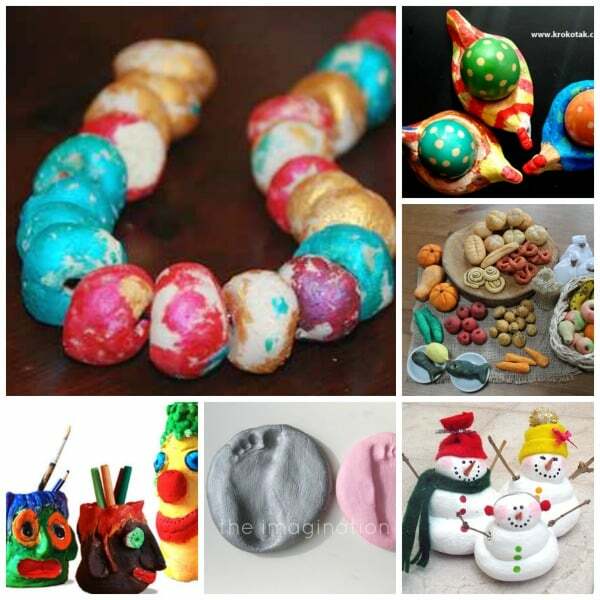 With this subset of wonderful Christmas Salt Dough Crafts! Aaaah. 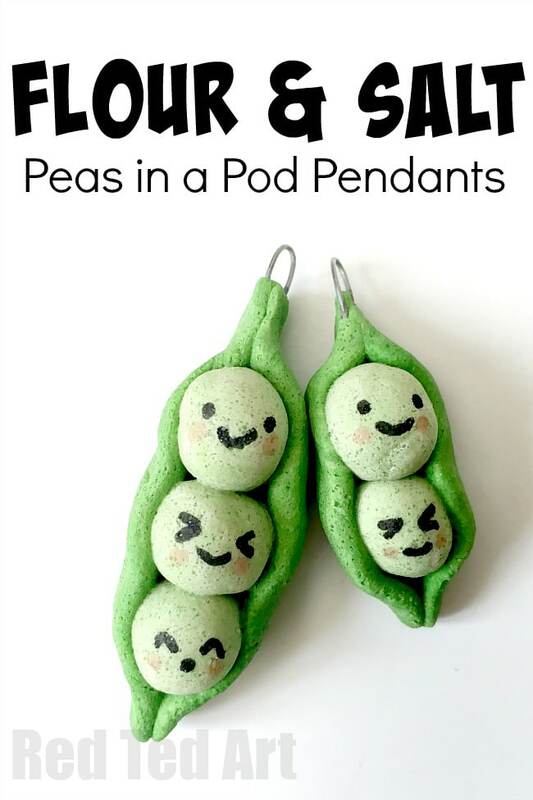 Aren’t they the cutest Peas in a pod Pendants? 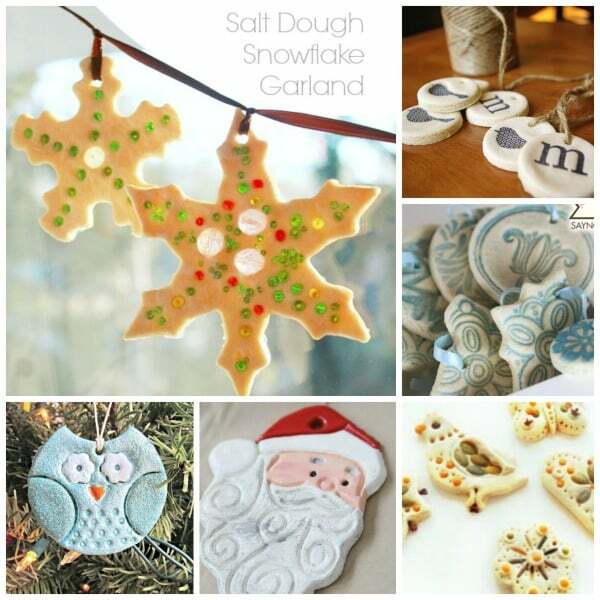 Love this great Salt Dough DIY! These really are incredibly cute! 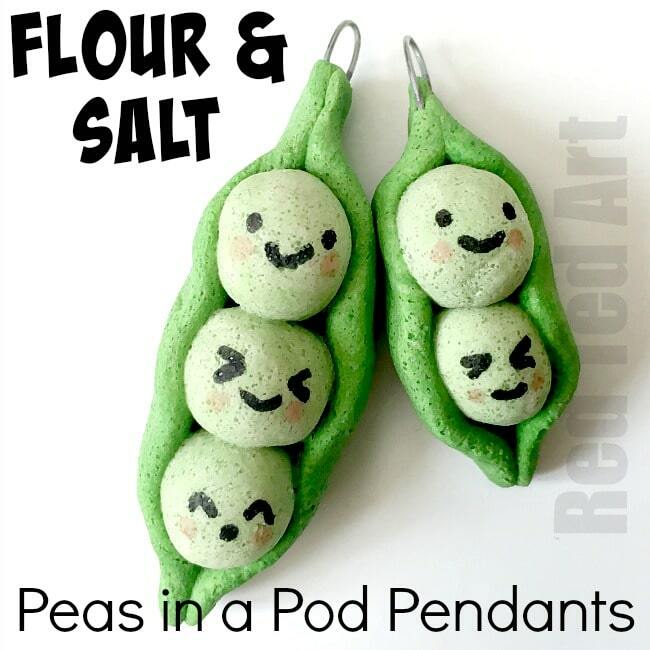 Peas have something endearing to them … what a lovely idea to make them into pendants and give them faces!